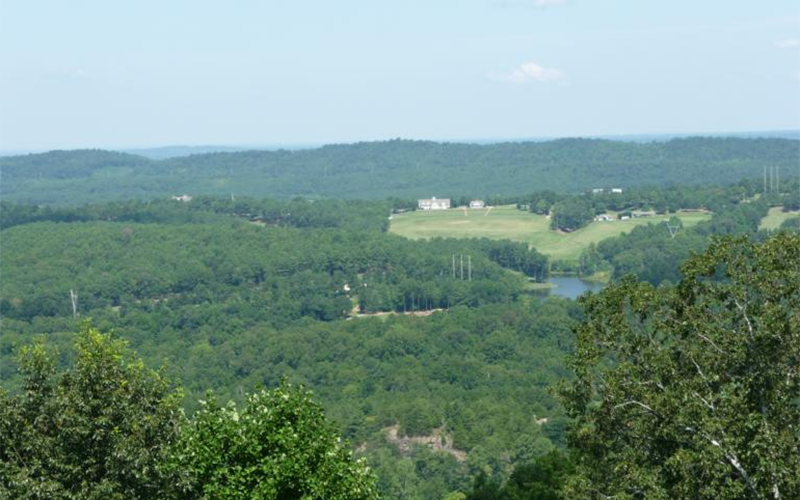 For fun things to do in Birmingham, look no further than Bluff Park, AL. One of Hoover’s most beloved enclaves, Bluff Park is full of hometown treasures you don’t want to miss. 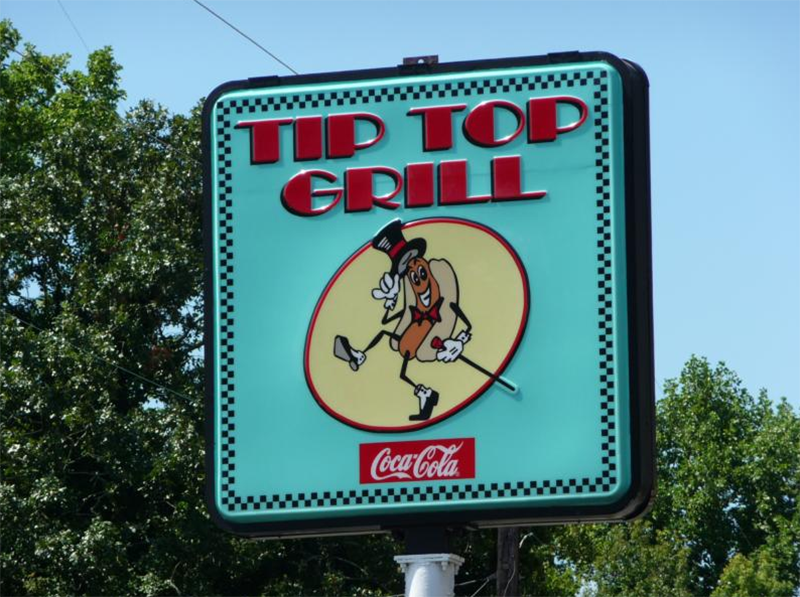 For breakfast and lunch at an incredible price with an amazing view included, you need to give Tip Top Grill a go. The breakfast menu encompasses all of your traditional favorites, like an assortment of biscuits, bacon and egg sandwiches. Lunch is more fun fare from corn dogs and chili dogs to burgers and BLTs. It’s lunch the way it was meant to be enjoyed — good food in a great atmosphere. Spend your Saturday engaging in a little antiquing. From vintage pieces to the ever-popular mid-century modern relics, there’s sure to be something that catches your eye at Past and Presents. Known for reclaimed windows and wood, On-A-Shoestring antiques is the kind of place perfect to dig for treasures. On-A-Shoestring also sponsors the weekly Park & Crest Market, bringing together Alabama vendors to offer a unique selection of crafts and artisan items. Park & Crest is a great opportunity to get outdoors and enjoy Spring in Alabama while perusing great goods.